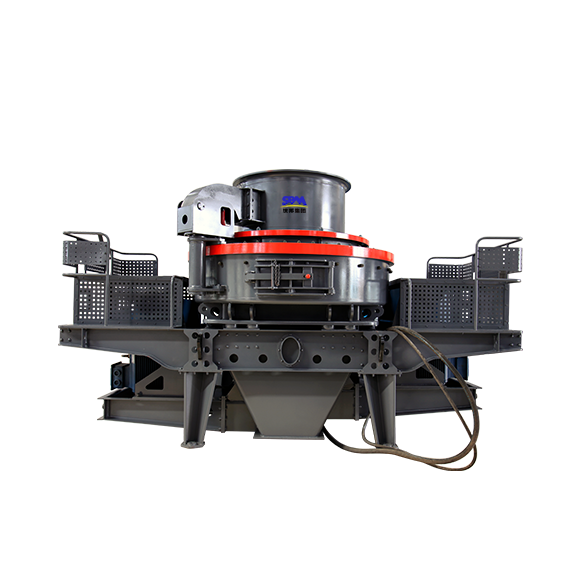 Standard production flow and high-end CNC machine are our first safeguard for manufacturing high-end mining machine; strict inspection procedures and precise test instruments are our second safeguard for excellent product quality; perfect machine operation test and packing and transportation mechanism are the final reputation safeguard we promised to each customer. 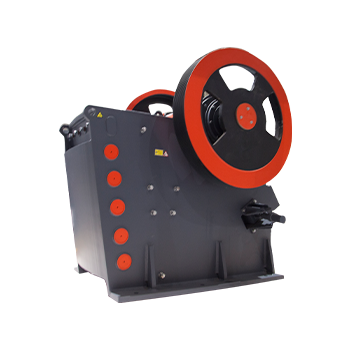 In the field of ore crushing, SBM focuses on the crushing equipment of jaw crusher, impact crusher, cone crusher and sand-maker, on the basis of which, we have developed over 100 types of machines in 10 series which are assorted into high, medium and low level to fully satisfy the customer's crushing production demand for various Metal ores and non-metallic ores. 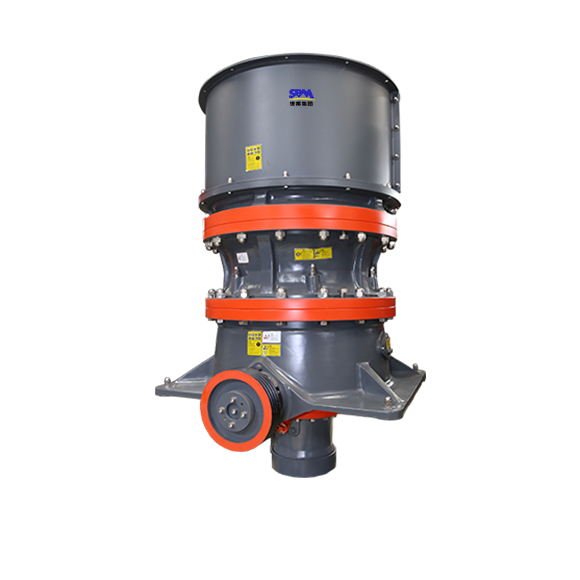 Having experienced the development of circle vibrating screening equipment of Y series, YKN series and S5X series, the ore processing and screening equipment of SBM has gradually overcome the defects and disadvantages of traditional screening equipment and achieved international advanced level in both production technology and the screening efficiency and life expectancy of vibrating sieve, and become the indispensable choices the ore processing enterprise domestically and abroad. 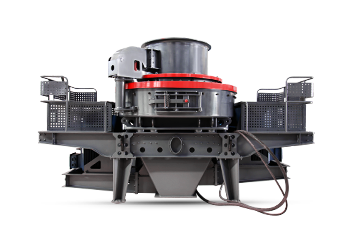 Although the vibratory feeder is not the main ore crushing equipment, it has received much concern from production line investors. 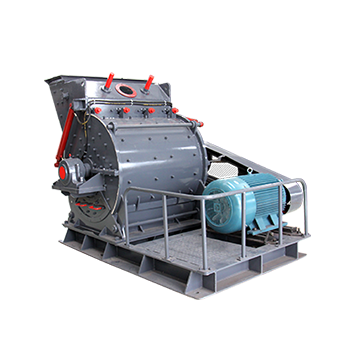 In one respect, the processing capacity of the machine directly affects the operation capability of the entire production line; in the other respect, the pre-sieving function of this machine plays a key role in increasing the production line efficiency and in maximizing the production efficiency. 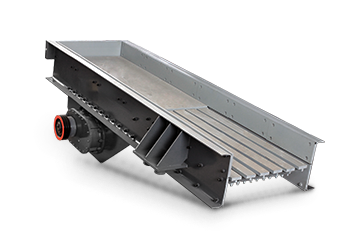 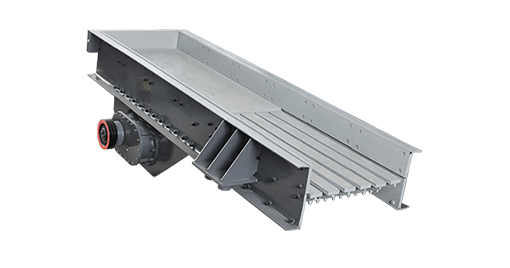 SBM vibratory feeder has experienced two generations of development and has now integrated the two perfectly to maximize the capacity and efficiency. 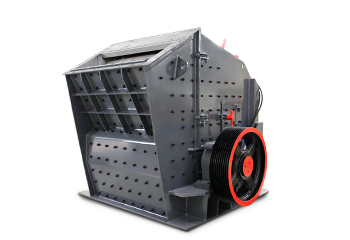 Based on the strong development capability of SBM, we have developed two series of wheel type and track type of mobile crushing and screening station, forming 72 models of independent units in 7 styles. 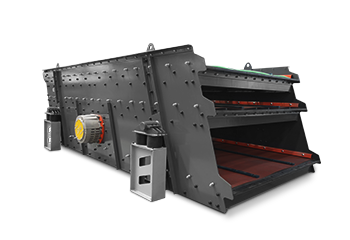 Flexible combination is possible between each unit to fully satisfy different crushing and screening demand in different phases of ore processing and production. 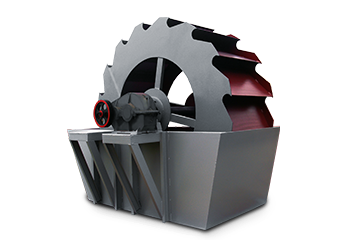 At present, the mobile crushing and screening station of SBM is attracting more and more ore processing enterprises through its advantages of modular design, high maneuverability, and high automation. 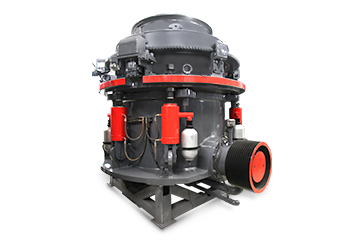 After the ore crushing equipment, the ore grinding equipment is the core equipment to refine the ore particles. 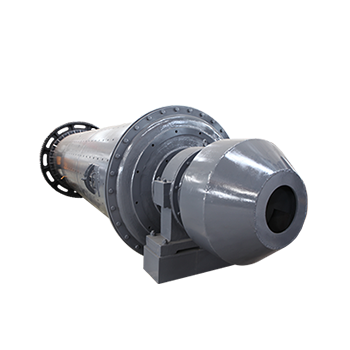 At present, SBM has mainly developed ball mill, European crude powder mill and high pressure roll mill etc. 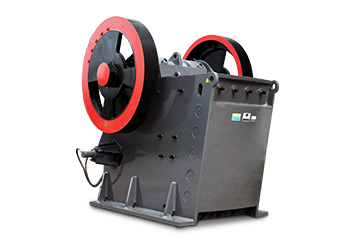 which have effectively ensured that the fineness of the final product conforms to the ore selection for next phase and basically satisfies the production demand of the ore enterprises. 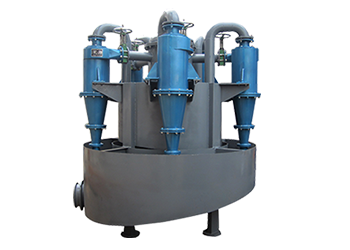 The beneficiation equipment of SBM principally includes several types of product models like grader, floatation machine, magnetic separator and thickener etc. 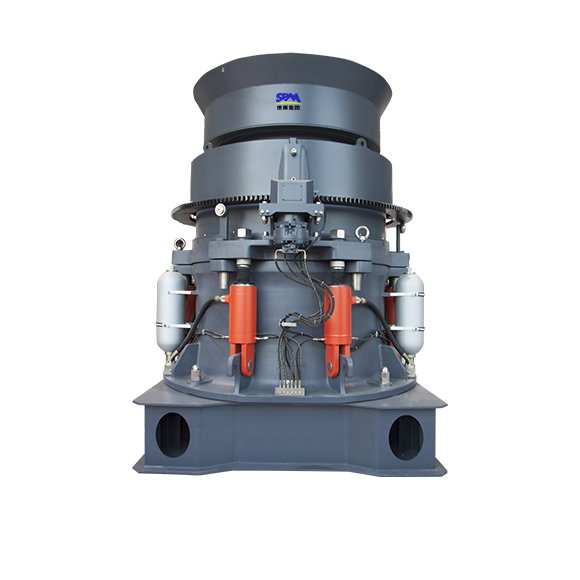 They have basically satisfied the beneficiation process requirements of gravity separation, magnetic separation, floatation, and heap leaching etc. 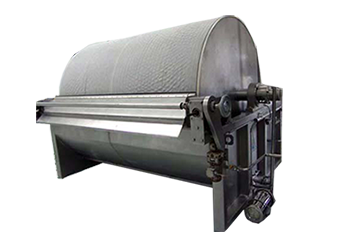 in the process of metal ore processing and production. 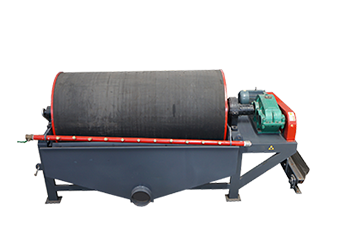 The conveying equipment is like the blood vein and cells of the stonework production line, and is the fundamental guarantee for the operation of the stonework production line. 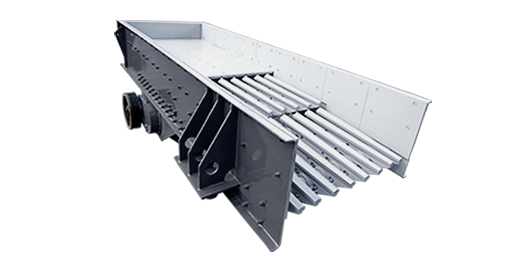 So,SBM has been spending a lot in the development of the conveying equipment so that the production system, centered on B6X series of conveyer in combination with all-round development of multiple series and multiple styles, has been formed and widely used in various fields like conveying in power plant and coal mine, ore conveying, sand and aggregate conveying, cement industry and harbor conveying etc.